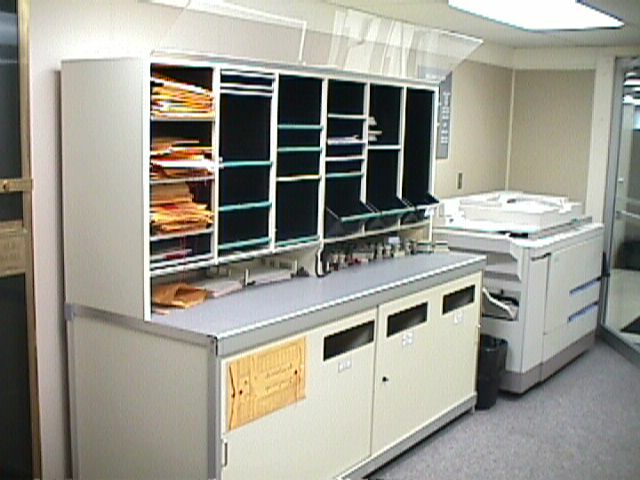 HD Files can design and install Hamilton Sorter mail room furniture , mail room carts , and mail center sorters for you. 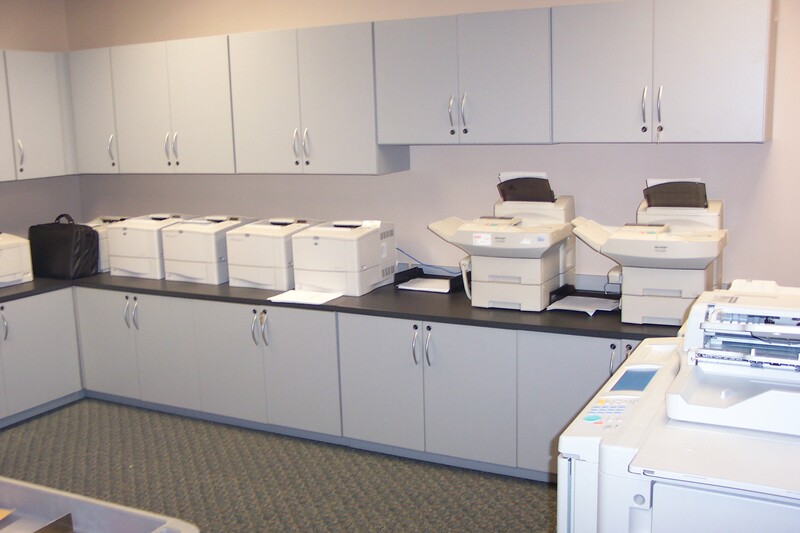 When it comes to corporate mail centers , satellite mail rooms , and other documentation processing applications, the designers at Hamilton Sorter are efficiency experts. For more than 30 years, they have teamed up with architects, interior designers, and facility managers, to solve the mail processing problems of more than 35,000 businesses including small, family owned firms; some of the world’s largest banks, utilities, insurance companies; educational institutions; and government agencies. 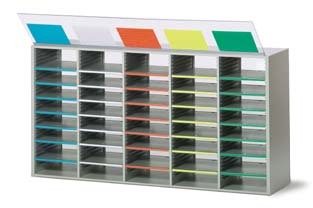 Hamilton Sorter is has infinite solutions to mail room problems. 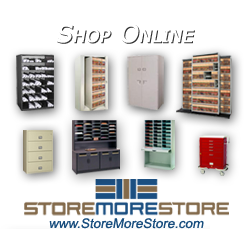 They offer a variety of sort stations; a number of consoles, adjustable sorting bins and shelving; a host of innovative options and accessories; and custom construction services. Just as importantly, each piece of Hamilton Sorter furniture is ergonomically designed, so the people who use it are very productive. 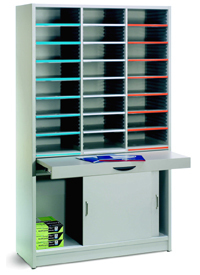 Not only does Hamilton Sorter offer mail room solutions , but they also offer workstations. The Premier Series offers a broad selection of functional and attractive components that can be used against existing walls, with coordinating panels or in free-standing configurations. Their Premier Series incorporates an integrated wire management system into every workstation, creating an organized flow for electric, computer, and communication cables and wiring between workstations. The Cluster Core System simplifies the process of configuring multi-person workstation clusters to maximize office floor space without sacrificing efficiency, comfort, or accessibility.